You are here: Home>Authors & Editors>Agar; Nigel E.
Dr Nigel Agar taught history at North Hertfordshire College until retiring in 1992. He served on the Hertfordshire County Council from 1993-2009. 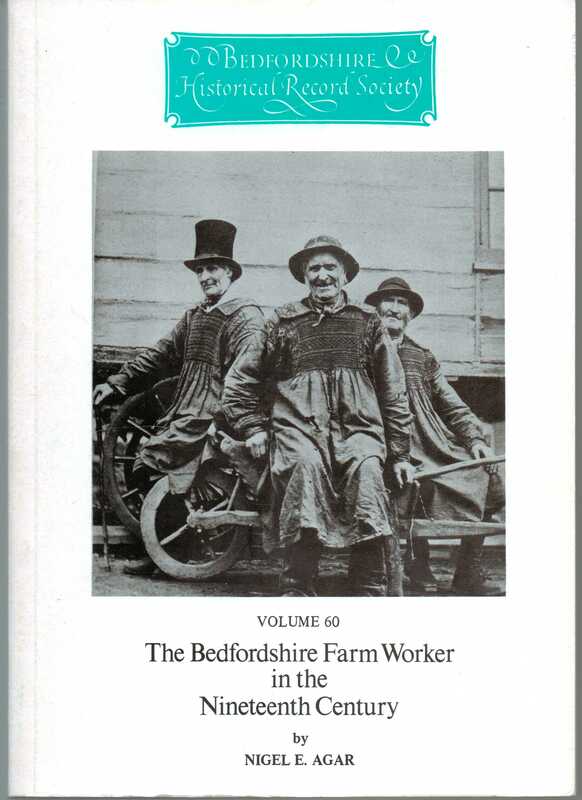 His PhD, on employment and community in nineteenth-century Bedfordshire and Hertfordshire, was gained at the University of East Anglia. He taught classes on history-based topics for many years at the Bedford Retirement Education Centre.